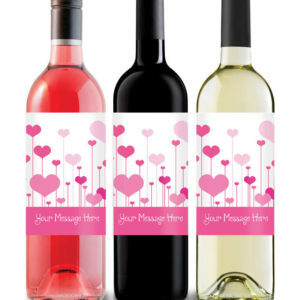 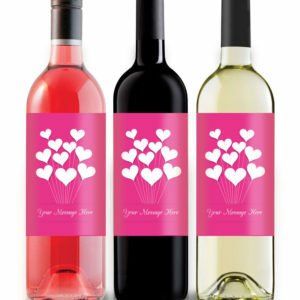 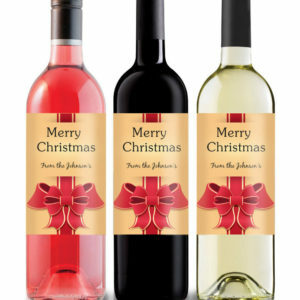 Label is aproximately 9 x 12cm (3.5 x 4.75 inches) glossy, square cornered and designed for full sized, 75cl bottles. 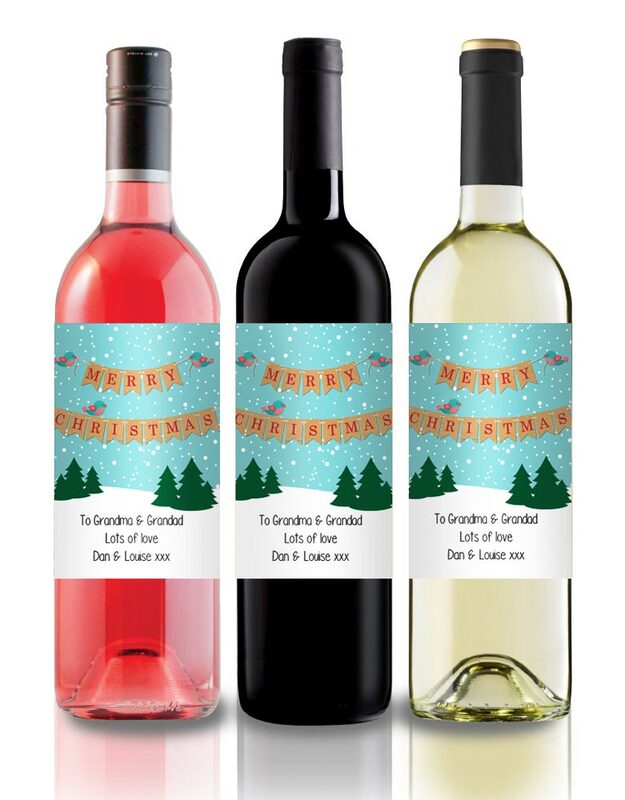 Great idea for Secret Santa gifts! 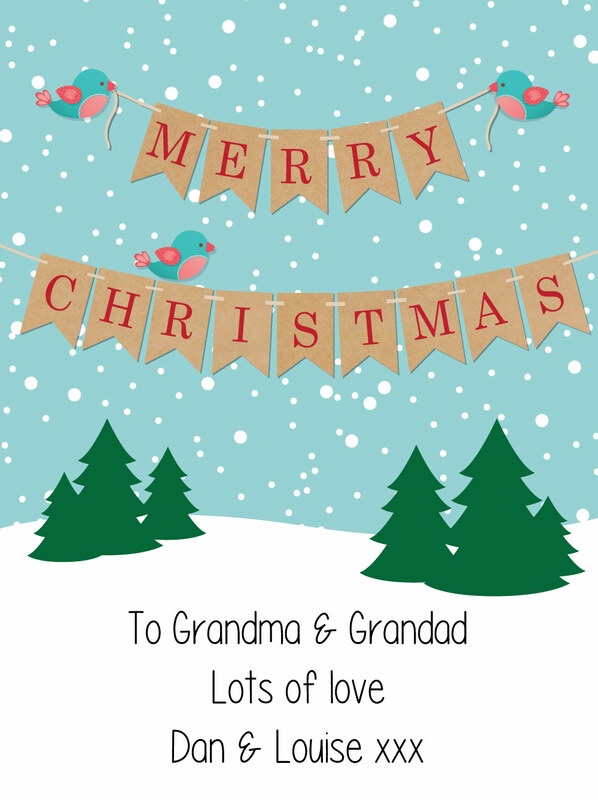 Personalised Funny Christmas Wine Label, gift idea, secret Santa – workout!